All contents and graphics on this site may not be copied without the express permission of Clicksee Network Company Limited. 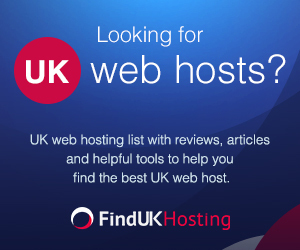 Re-use of any of FindDedicatedServer.com contents and graphics online for any purpose is strictly prohibited. The materials from this sites are available for informational and noncommercial uses offline only, provided the content and/ or graphics are not modified in any way, all copyright and other notices on any copy are retained, and permission is granted by Clicksee Network Company Limited. Permission to use FindDedicatedServer's contents is granted on a case-by-case basis. We welcome requests. Please direct your inquiries to us.